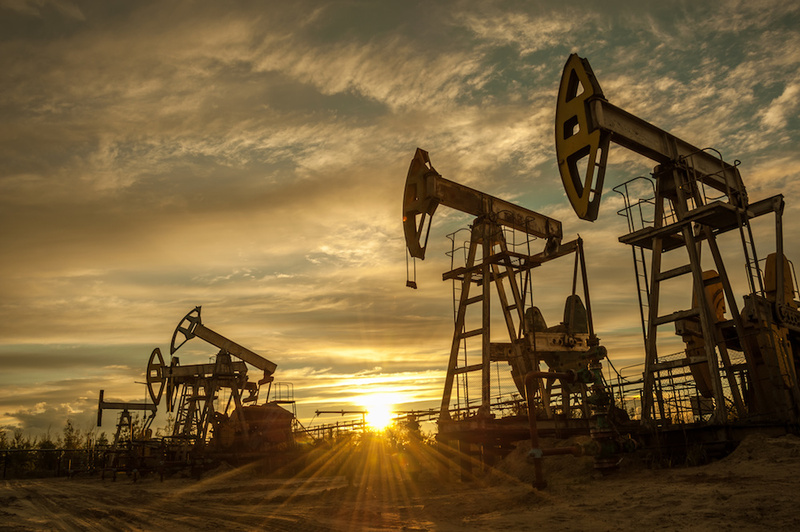 Standard Operating Procedures (SOP) manuals are commonplace in the U.S. oil and gas industry following the introduction of Sarbanes-Oxley standards for measurement and accountability in the early 2000s. However, in the years since SOX was introduced, many professionals have entered the industry without understanding why companies need to follow SOX standards. 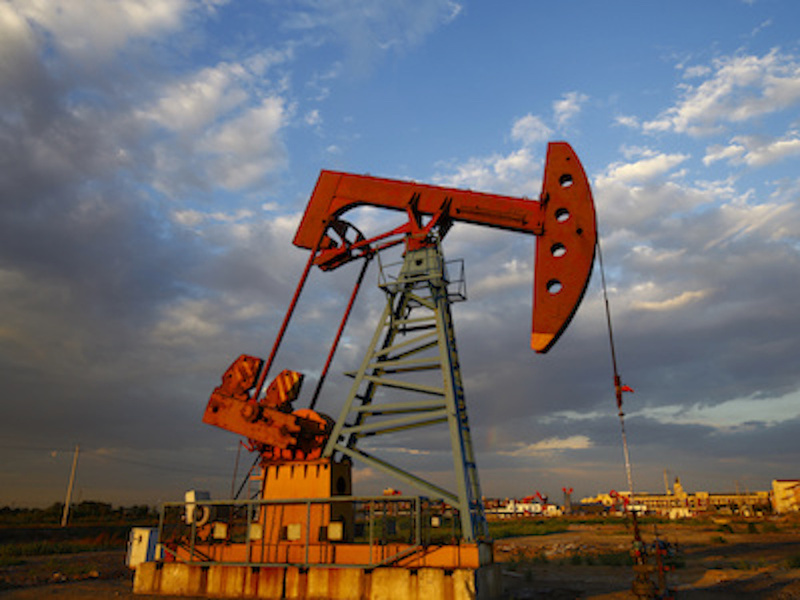 Young professionals might associate SOX strictly with the accounting industry, not oil and gas. 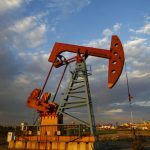 In actuality, SOX directly applies to oil and gas because the accurate reporting of natural gas, liquid, crude, or other hydrocarbons must be done in a repeatable and reliable manner. This is critical for proper financial reporting. Basically, SOX requires that the procedures used to generate financial reports be documented and properly governed. 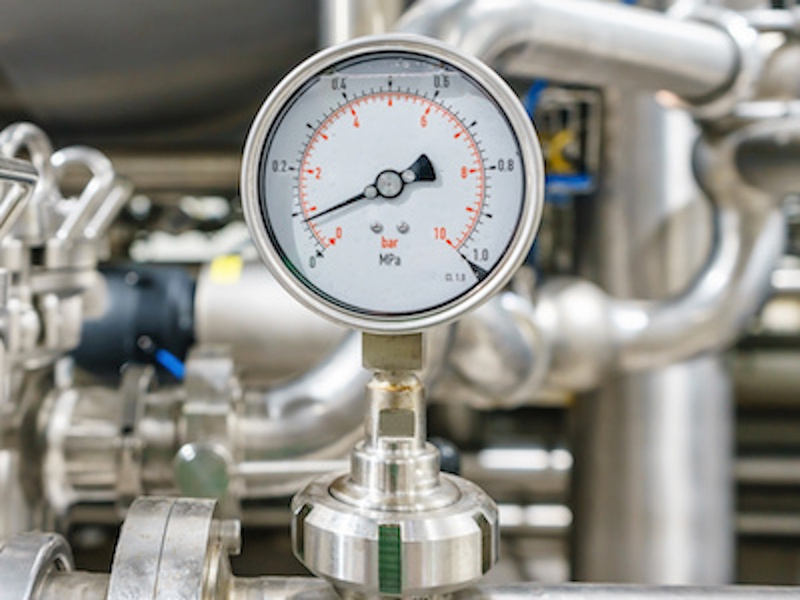 Without having standard operating procedures to follow, companies are at risk for improper measurement. This could result in financial reporting problems, legal issues with third party contractors, and more. Who Needs to Implement SOP Manuals? 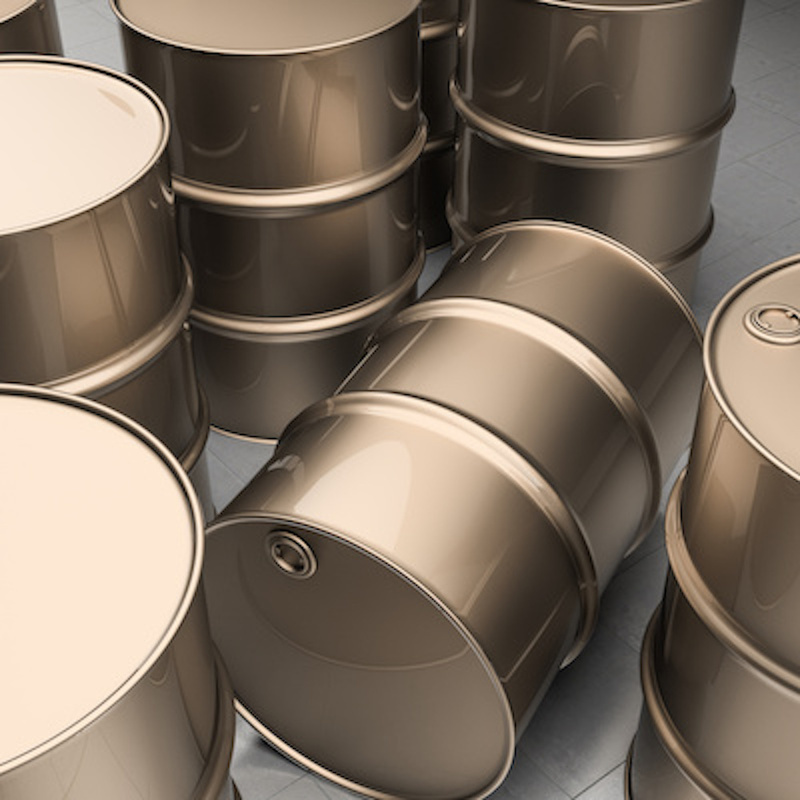 Most energy companies, pipeline operators, gas utilities, and other companies in oil and gas are subject to SOX requirements. This includes publicly-traded companies, larger utility companies, and public power organizations. Even smaller operators are subject to SOX for insurance purposes, IRS tax reporting, and/or obligations to public and private stakeholders. 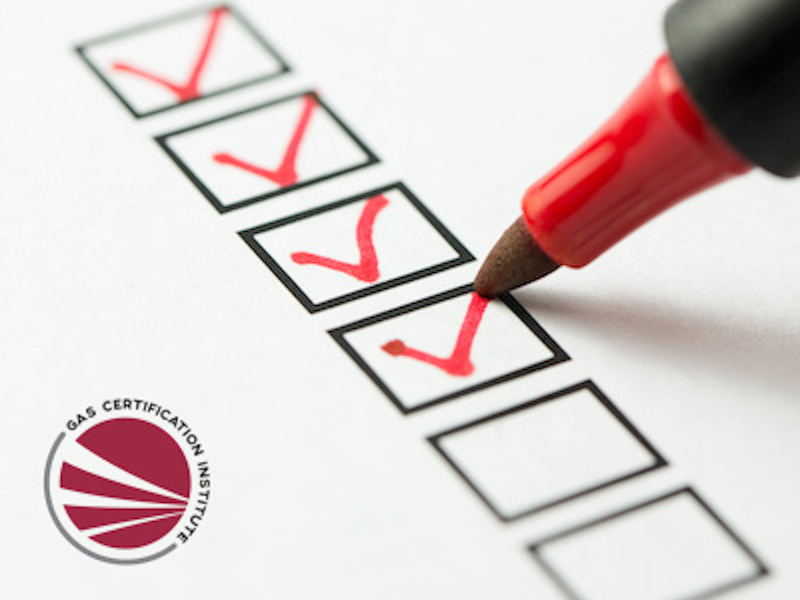 If your operation is not technically subject to SOX oversight, we still recommend that you consider developing and implementing SOP manuals that cover your specific area of operation. 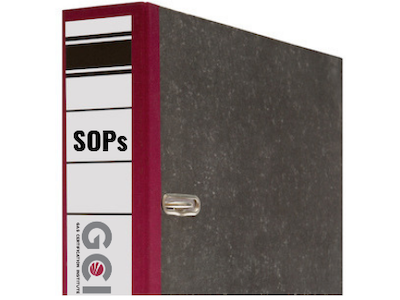 What is Included in SOP Manuals? The goal is to prove the accuracy, repeatability, and validity of your measurements. You also need to be able to prove how you arrived at the measurements, the tools that were used, and the qualifications of the people who provided the measurements. 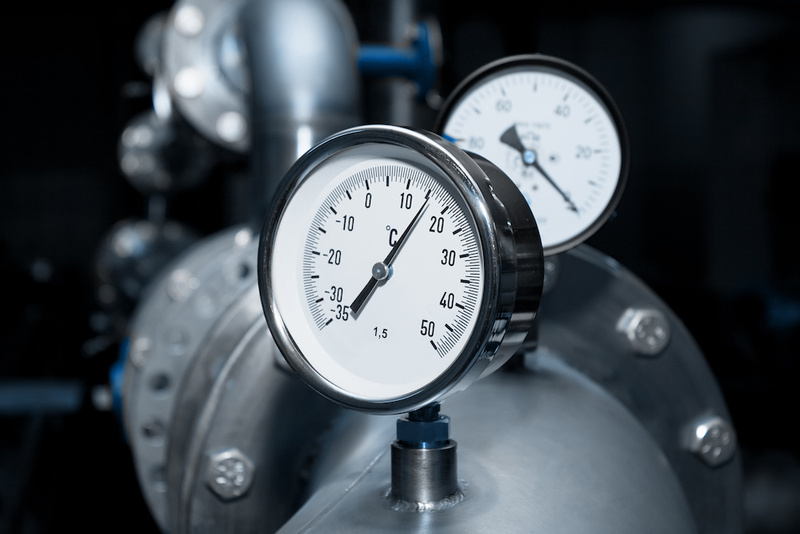 – Additional chapters in your SOP manuals will pertain to whether your company or operation performs natural gas measurement or liquid measurement. For example, using orifice meters in gas measurement and using LACT/ACT units in liquid measurement. – You will also need chapters that demonstrate your compliance with the Bureau of Land Management (BLM) Onshore Order (43 CFR Part 3170, Subparts 3173, 3174, and 3175). 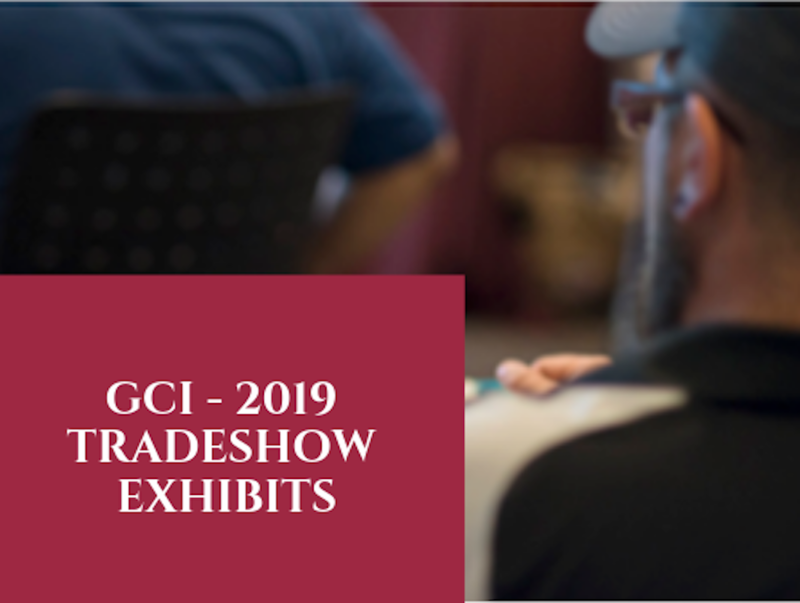 GCI has worked with numerous energy companies, pipeline operators, gas utilities, and other companies in the oil and gas industry to develop their SOP manuals. We start with a set of SOX-compliant templates and then populate the templates with the most common procedures required for measurement. Each portion of the manual identifies the recommended standard (AGA, API, or GPA) that users can reference when appropriate. We also tie the manuals to your procedures and contracts to ensure alignment with internal practices. 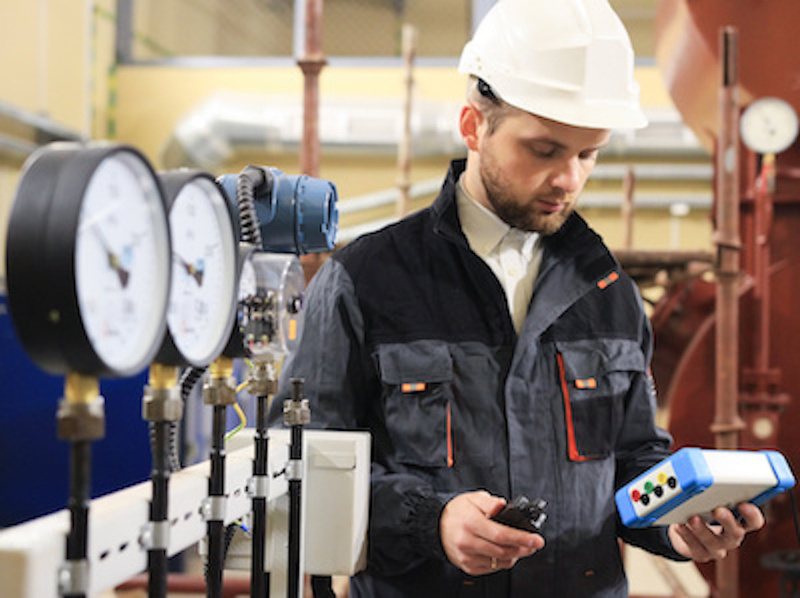 This creates an audit trail, validates your measurement standards to third parties, and allows you to provide training to key personnel. 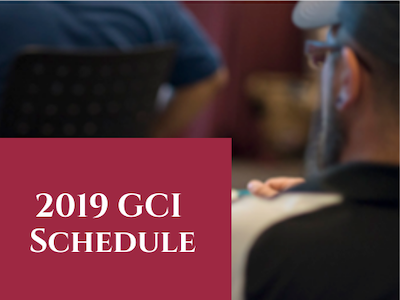 Contact GCI today to schedule a consultation about your company’s need for new or updated SOP manuals. You can also call us directly at 281-598-7200 or email us at contact@gascertification.com.